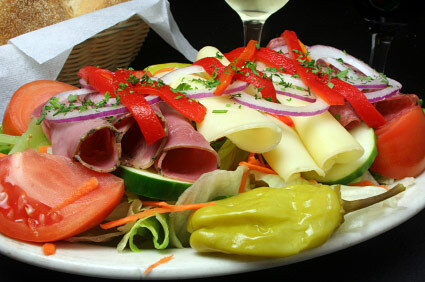 Looking for a great Italian Restaurant in Orange Park? Well, look no farther ... because The Pasta Market Italian Restaurant (Sams Italian Grill) in Orange Park is serving up some of the finest upscale Italian dishes, pizzas and calzones in a family friendly casual atmosphere. It's all about the ingredients! We use only the best fresh ingredients to ensure a healthy & delicious option to today's fast food. PLUS skilled chefs and experienced staff equates to a great dinner. Why do we have so many repeat customers? 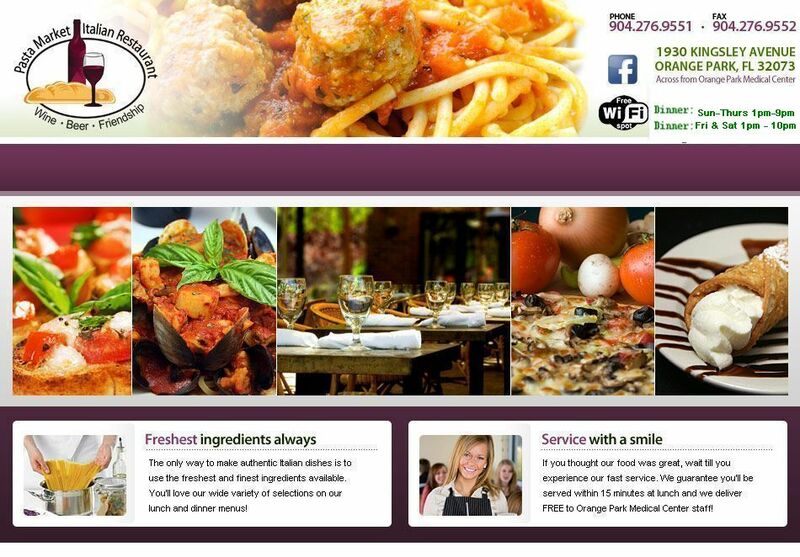 We make upscale meals at a great price in a casual setting and we offer FREE wifi. Conveniently located across the street from The Orange Park Medical Center on Kingsley Avenue (Beside the Kangaroo gas staion), patrons are assured to get plenty to eat at this authentic Italian eatery. 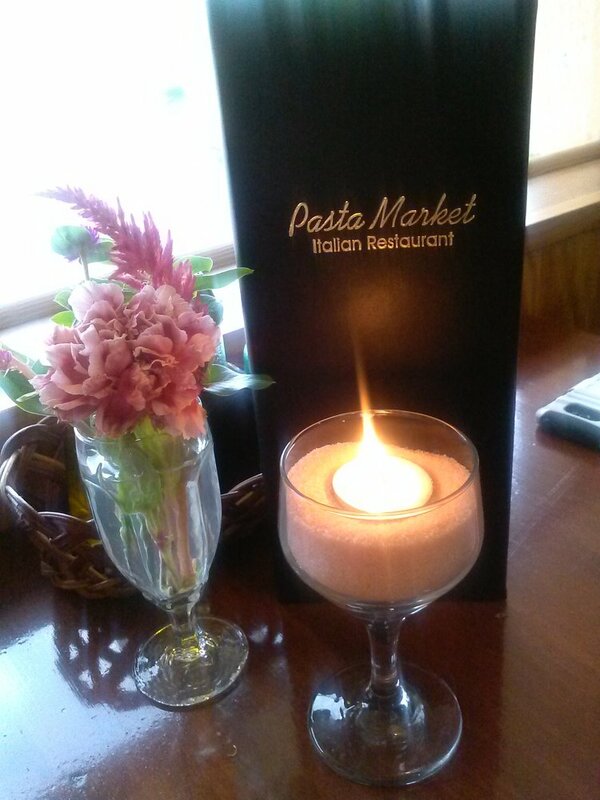 Come in and judge for yourself - We bet you'll think we're one of the Best Italian Restaurants in Orange Park, Jacksonville, Middleburg, Green Cove Springs and Fleming Island too!